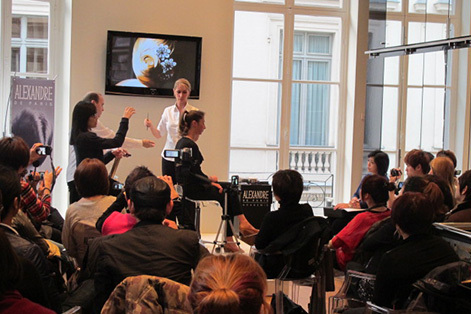 In founding the Alexandre de Paris Academy, Michel Dervyn’s purpose was to perpetuate the tradition of Monsieur Alexandre’s expertise. 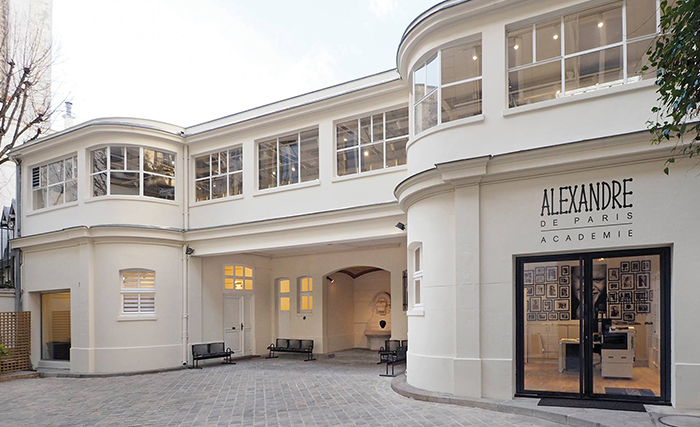 Since 2007, Maestro Alexandre’s own techniques have been taught at the Alexandre de Paris Academy in a select town mansion in the first arrondissement. 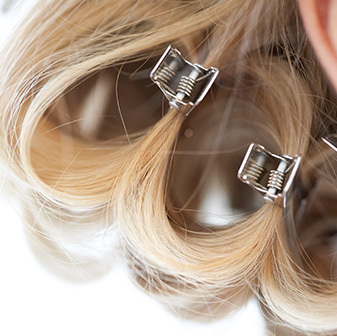 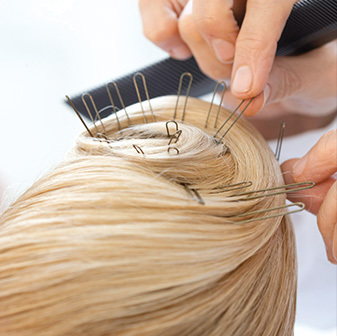 The Academy offers a unique environment of excellence: a world rich in experience where everyone absorbs the wonders of creativity but also faces the challenging demands of the particular skills required by the great house of hair where the instructors committed to their work make all the difference. 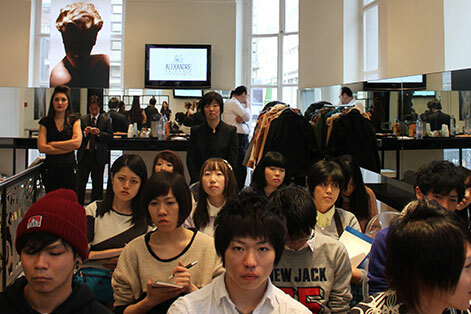 To enter into the Academy is to enter into a world of challenge, skill and attitude. 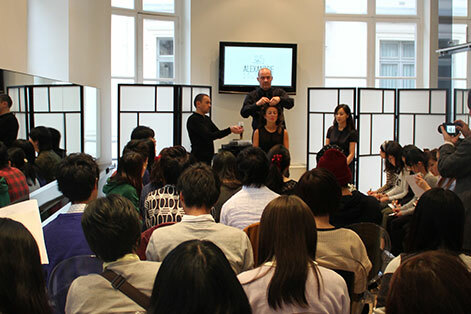 The Alexandre de Paris Academy, run by the worthy descendants of the Master, train their hairdressers in highly developed techniques that are often copied but never equalled. 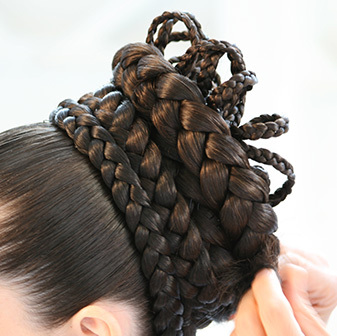 Couturiers such as Chanel, Givenchy and Jean Paul Gaultier have ensured the reputation of Alexandre de Paris as a major designer in Haute Coiffure. 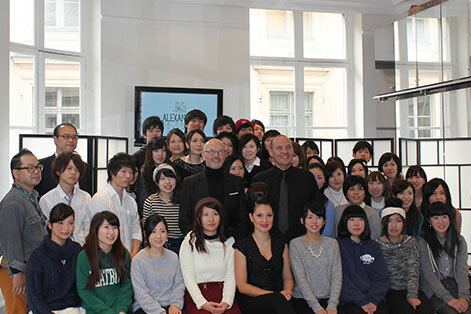 The unique expertise of Monsieur Alexandre is acclaimed worldwide: the Alexandre de Paris Academy receives hairdressers from the entire globe who come to discover and practise the secrets of French elegance. 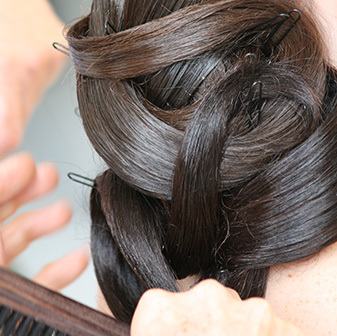 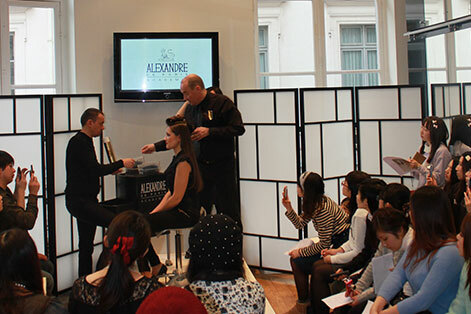 Over 600 hairdressers of all levels register for the Alexandre de Paris Academy programmes every year. 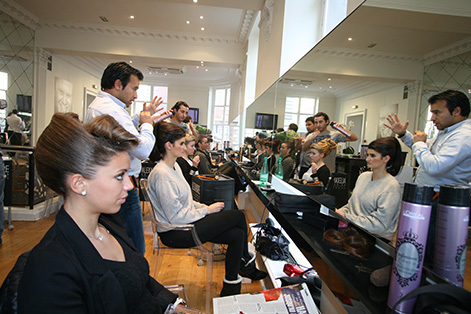 In 2010, its teaching and education were awarded the distinction of “Best World Academy”. 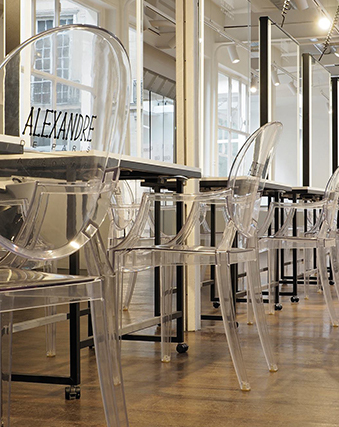 Carrying on the tradition of Monsieur Alexandre is the dream the Academy students want to come true. 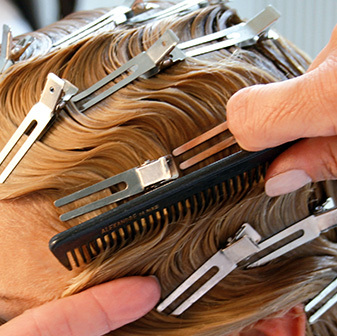 Love of hair, control of shapes, precision of gesture… It is the Academy’s mission to perpetuate this expertise and spread the luxury craft of hairdressing throughout the world.